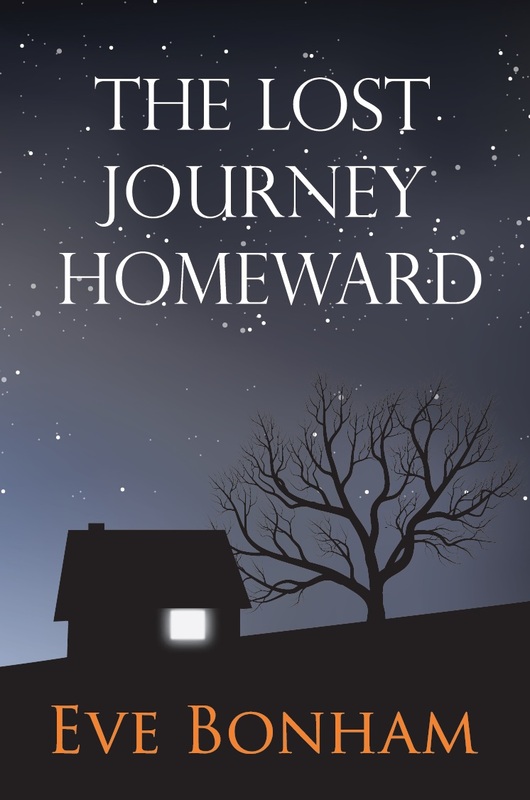 “The Lost Journey Homeward” is a contemporary novel inspired by the well-known story of the Prodigal Son. However, in Eve Bonham’s book the prodigal is a daughter, who strays badly off the rails and the elder brother is a workaholic son, who runs a debt-ridden hotel. The father, Theo, is a successful sculptor who tries to keep his wayward children on the right path. David and Kate, the brother and sister, are living in different countries. Her life abroad has spiralled downwards; his life at home is unravelling too. They are looking for love but finding disaster. As their lives spin out of control, they ignore the one person who is waiting to help them on their separate journeys. The story is in three parts: the first part plunges us into Kate’s dire but self-inflicted predicament and shows how she copes when she hits rock bottom. The second part is complicated by the arrival of two very disreputable but likeable characters from Kate’s murky past. The final part becomes the story of David’s epic quest to learn about the world, abandon his prejudices and find the love that eludes him. The complex plot interweaves the themes of guilt, love, deceit and forgiveness and the relationships of Theo’s protégés. 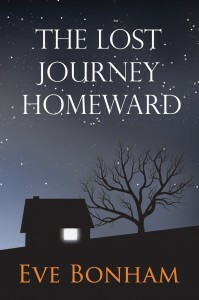 The family encourage each other to hope and to discover their way ‘home’.